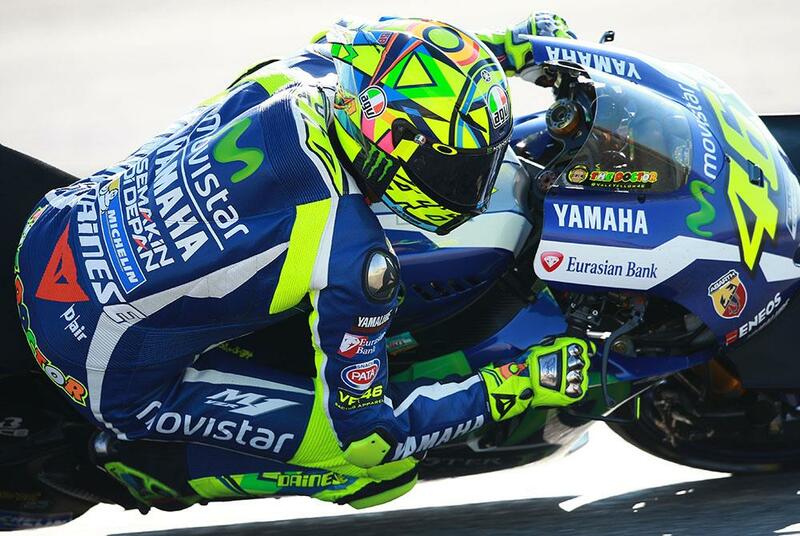 Valentino Rossi has admitted that he’s looking forward to this weekend’s Japanese Grand prix at Motegi - a circuit that, on paper, should be strong for both the Italian rider and the Movistar Yamaha he rides. However, going into three back-to-back races where Repsol Honda rider Marc Marque enjoys a comfortable title lead, it’ll take nothing more than victory to help Rossi closedown his 43 point lead. However he faces stiff opposition from not only Marquez but also from teammate Jorge Lorenzo, who also goes into the weekend fired up for the battle for second place in the title against Rossi at a circuit that he too is strong at. We now kick off the most different part of the season and maybe the most exciting because we face three races in a row and they are all overseas, so physically and mentally it asks a lot from you. On the other hand it is a nice adventure every time we go there. First on the list is Motegi and this track gives me great memories.